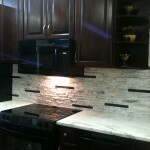 For more information about the quartz countertops above, please click on the “i” button in the top left hand corner. 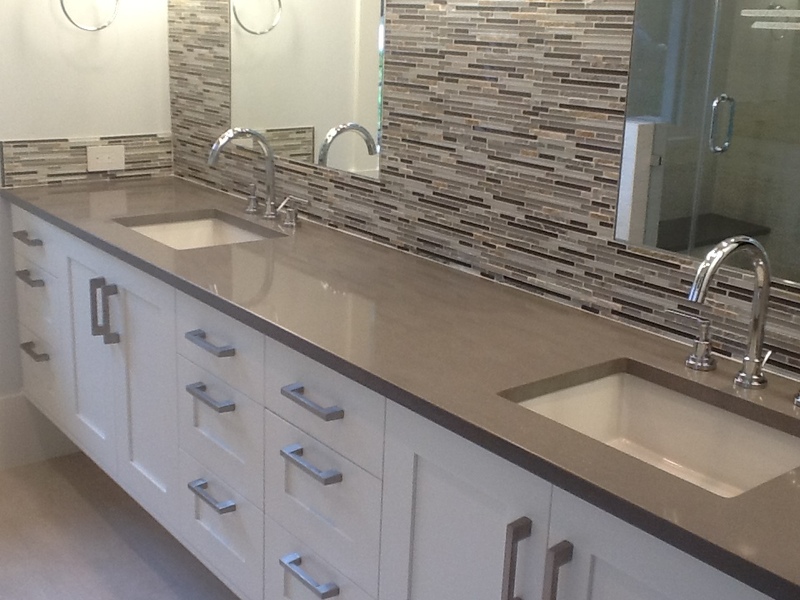 Our Custom Quartz Countertops are made from premium materials by some of the best quartz manufacturers in the world. 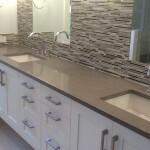 Our quartz countertops are available in many colors, textures, and patterns. 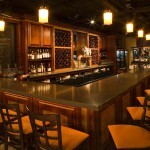 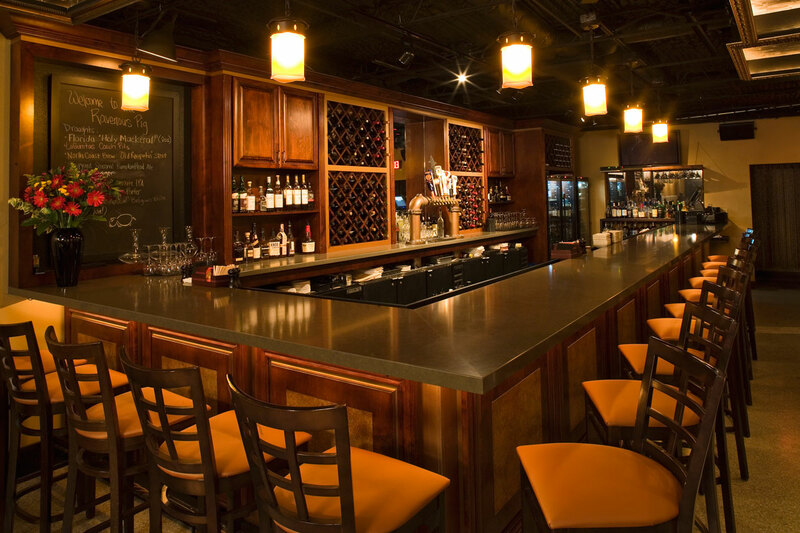 These countertops improve the value of your home and provide the most functional workspace of any other stone we offer! 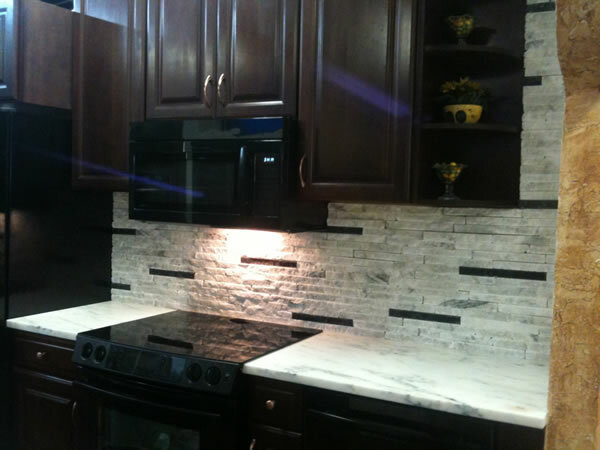 Looking for more information about quartz countertop material? 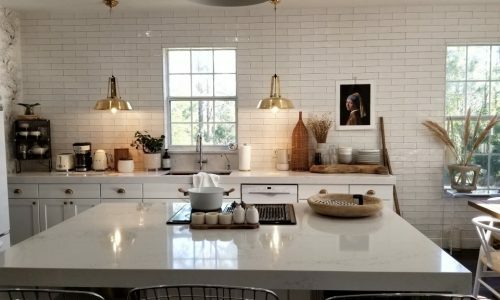 Please click the following link to learn more about Quartz Countertops, and also check out our news archives about Quartz Countertops.